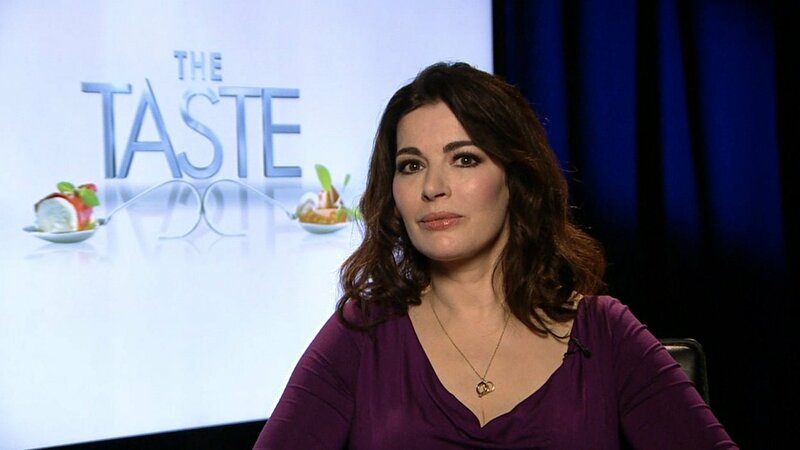 ABC has decided to cancel Nigella Lawson’s cooking show The Taste after two series, following a dramatic ratings slump. The Taste lost more than half its viewers, falling from highs of 7 million to less than 3 million viewers on New Year’s Day. In the UK, Channel 4 ended The Taste in 2014 after just one series. Other shows cancelled by ABC include Forever, supernatural drama Resurrection and new sitcom Cristela. Starring alongside Nigella Lawson were chefs Anthony Bourdain, Ludo Lefebvre and Marcus Samuelsson. The show saw cooks trying to impress the experts with spoonfuls of food. ABC has also re-commissioned Castle, fairytale drama Once Upon A Time, American Crime and Secrets and Lies. Also commissioned were Biblical saga Of Kings and Prophets, Quantico – from Gossip Girl producer Josh Safran – and 80s crime drama Wicked City. Modern Family, The Goldbergs, Fresh Off the Boat and The Middle are among the comedies returning for new series, along with reality series The Bachelor and Dancing With the Stars.